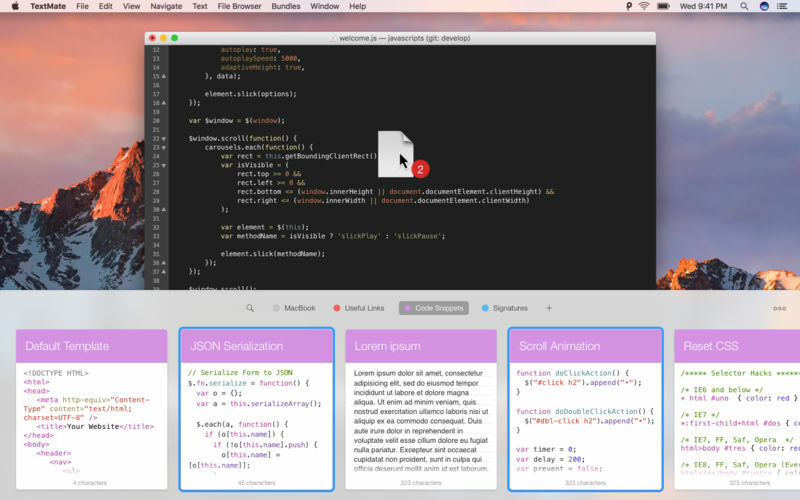 Paste is a new way to copy and paste for your Mac. 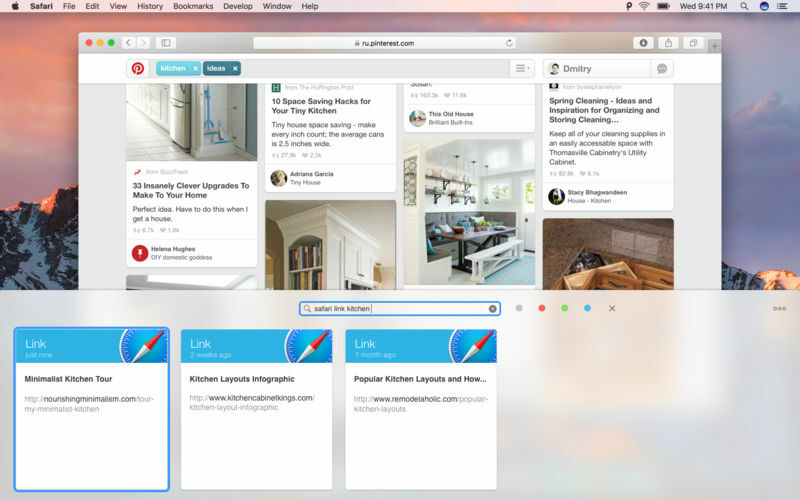 It keeps everything you've ever copied and lets you use your clipboard history anytime you need it. It recognizes and stores text, images, links, files, and any other type of content, and generates informative previews for easy browsing. Paste works in the background, and tightly integrates into your system and your workflow. An intuitive user interface and improved user experience allows you to focus on your core tasks and not on the application itself. 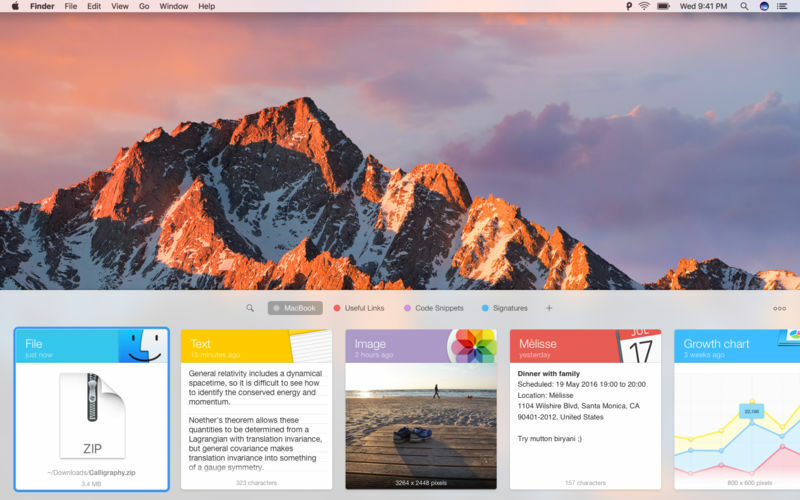 This update includes some security improvements introduced in macOS Mojave. help！ It doesn't work on mojave! Can't open, who has a solution!